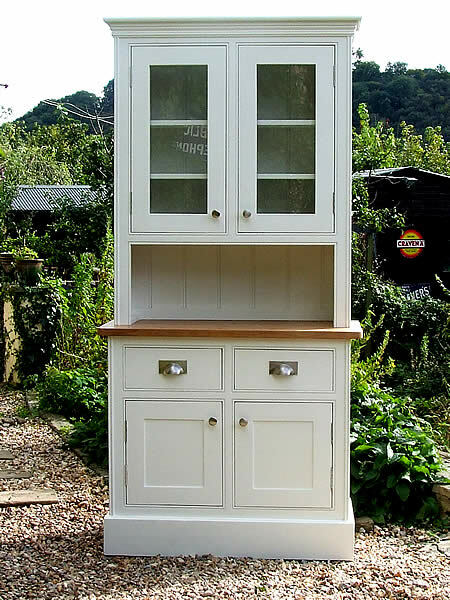 An extensive range of bespoke solid wood kitchen base, wall & appliance housing cabinets hand-painted in any colour. 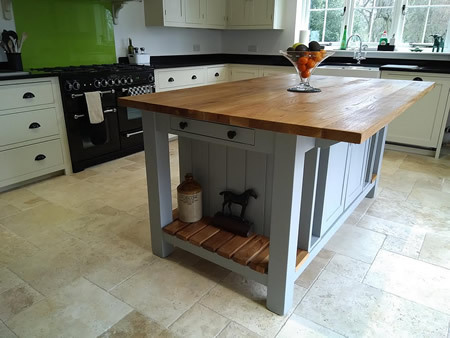 Designed to perfectly complement our freestanding furniture. 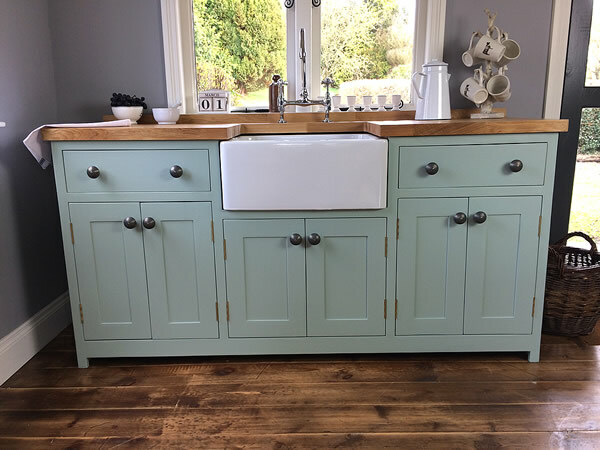 Handmade, solid wood Belfast sink units. 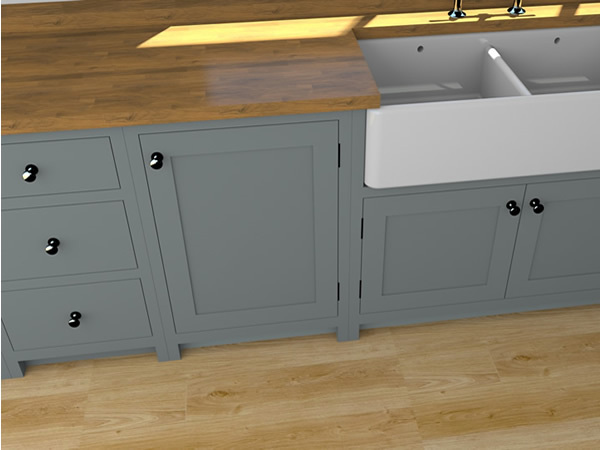 Free standing kitchen sink storage cupboards made in any size & configuration & hand-painted in any colour. 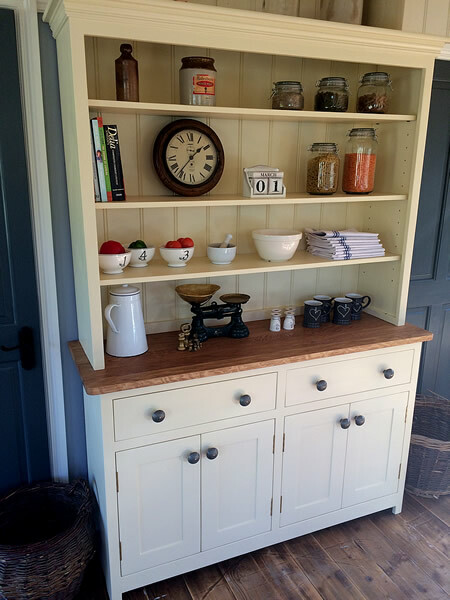 Smaller dresser designs lending themselves perfectly to either a living room alcove or the more compact kitchen. 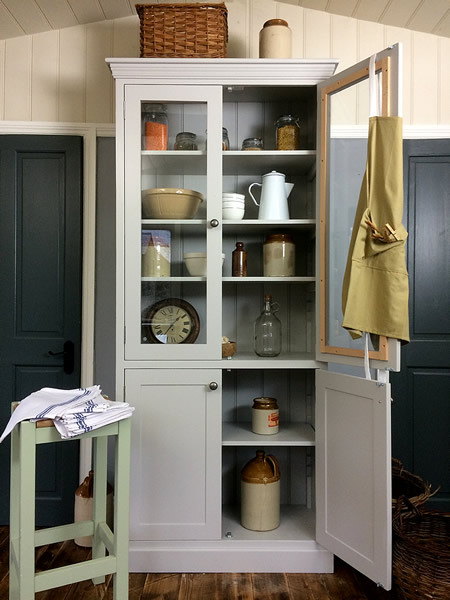 Various storage options to make the most of your space.